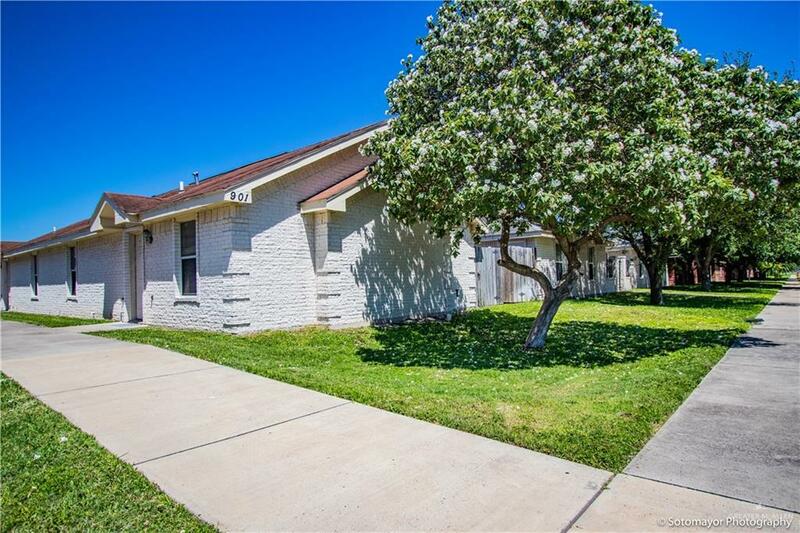 Well maintained, charming 2 bedroom, 2 baths, open concept apartment, close to UTRGV. Bedroom area separate from living area through a hallway with washer and dryer closet. Washer and dryer are included in this unit. Master bedroom has its own bathroom. Second bedroom features built-in desk and bookcase. Ample closets. 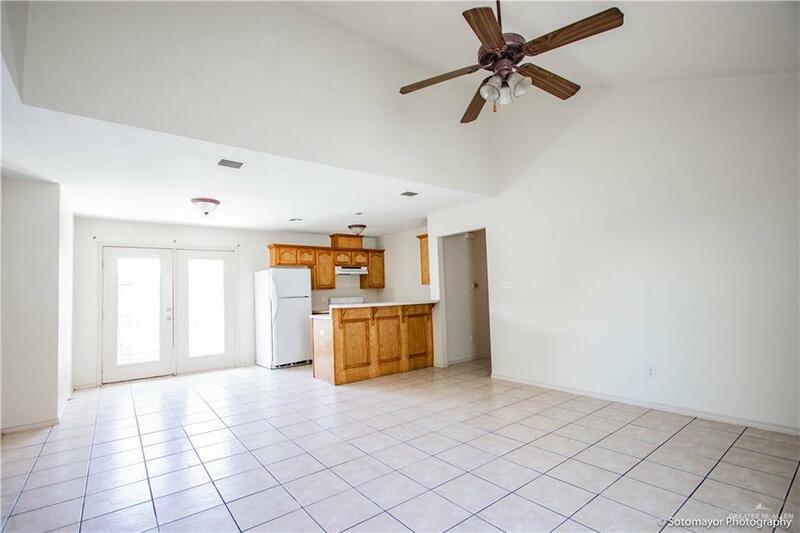 Kitchen includes stove and refrigerator with plenty of storage space. Small patio in the back. 2 car spaces under carport. One small pet, 14 lbs and under, is acceptable. 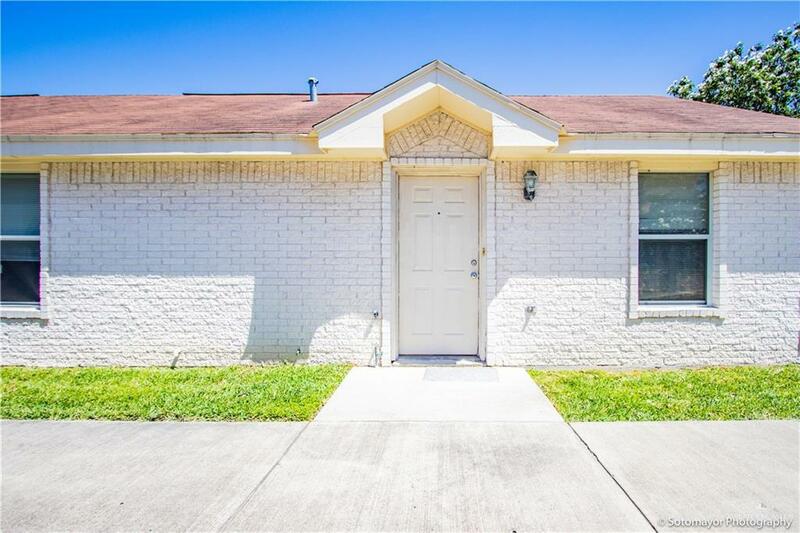 Listing by Angela M. Navarrete of Keller Williams Realty Rgv.